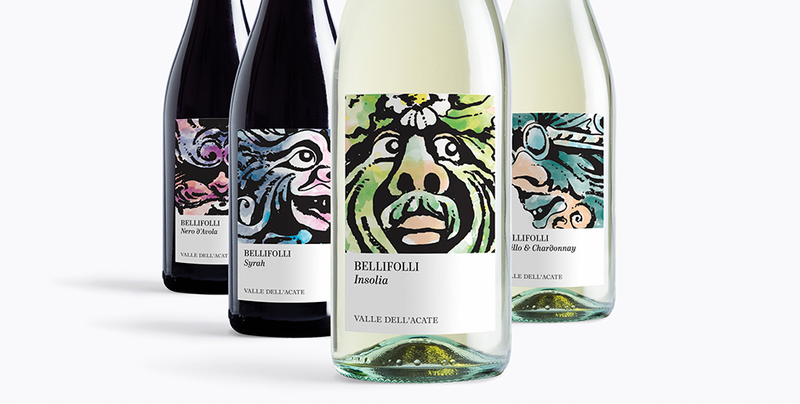 A brilliant line of wines created after reflecting on the success of Frappato both in Italy and on International markets; a wine which is fresh and light. Bellifolli synthesizes the character and the contrasts of Sicily and the Sicilians: the beauty and the moments of folly, the light and the shade, the sea in turmoil and the warm sirocco breeze – all of this which, together, has created an identity which can be seen in one of the marvels of the island, its spectacular Baroque architecture. 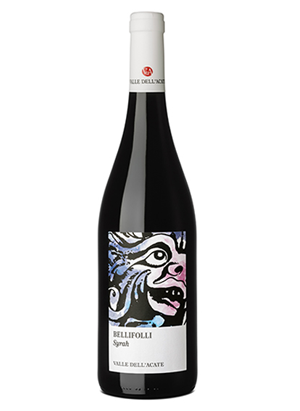 The ruby red color with purple highlights and the black fruit sensations of the Syrah are recounted by a jovial and carefree face which confronts each and every day with a open smile. 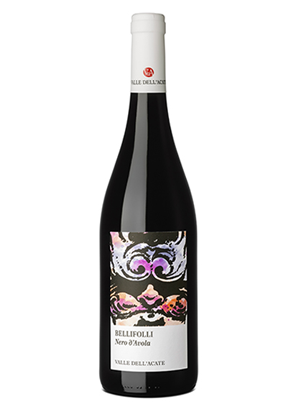 The vigorous, almost beastly, face recounts the story of Nero d’Avola , one full of intense flavors. 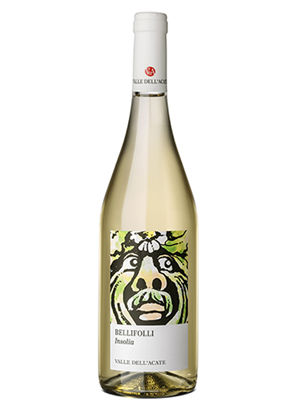 A velvety and balanced wine with pleasurable notes of red fruit. The notes of citrus fruit, the jasmine aromas, and the typical greenish yellow color of Insolia have inspired a reassuring and serene face which suggests fragrance and balance. 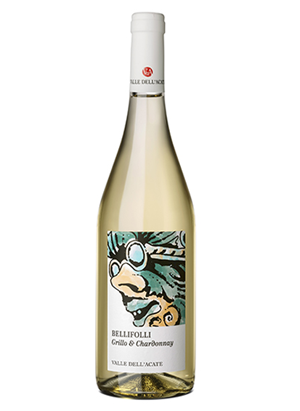 And finally, the solid and sunny features which identify the Grillo & Chardonnay reflect the suave structure of a fruity and intense wine with notes of apples and tropical fruit.